Here is an offer for Shaws, and Star Market Shoppers. If you are a shopper at either of the 2 stores, you can claim 2 e-coupons, for a free box of Fiber One Bars, and a Zico Coconut Water! Last day to claim is August 28, 2017. 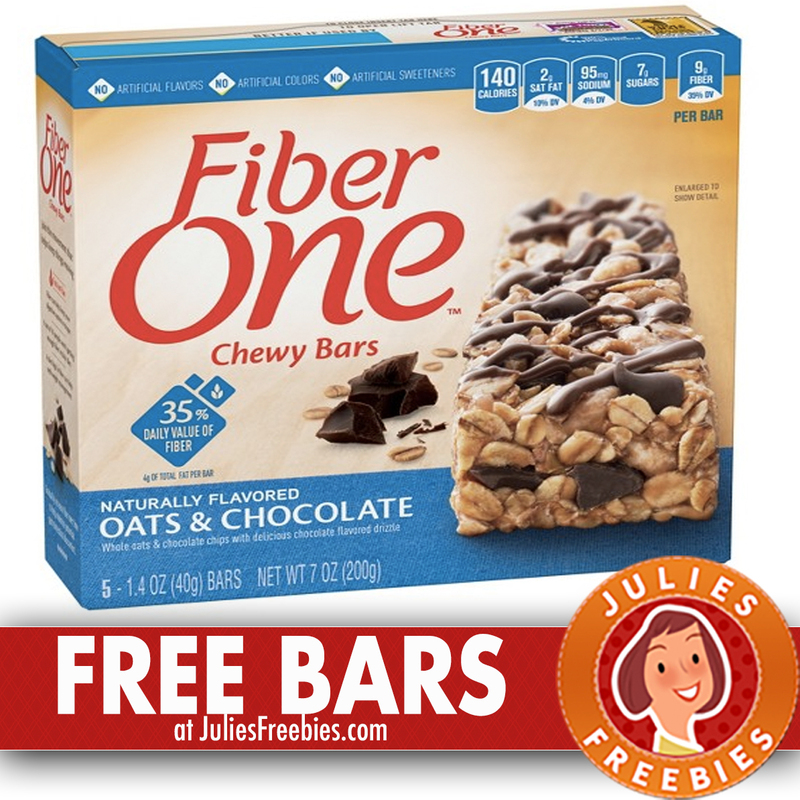 The post Free Fiber One Bars and Zico Coconut Water at Shaws and Star Markets appeared first on Julie’s Freebies.